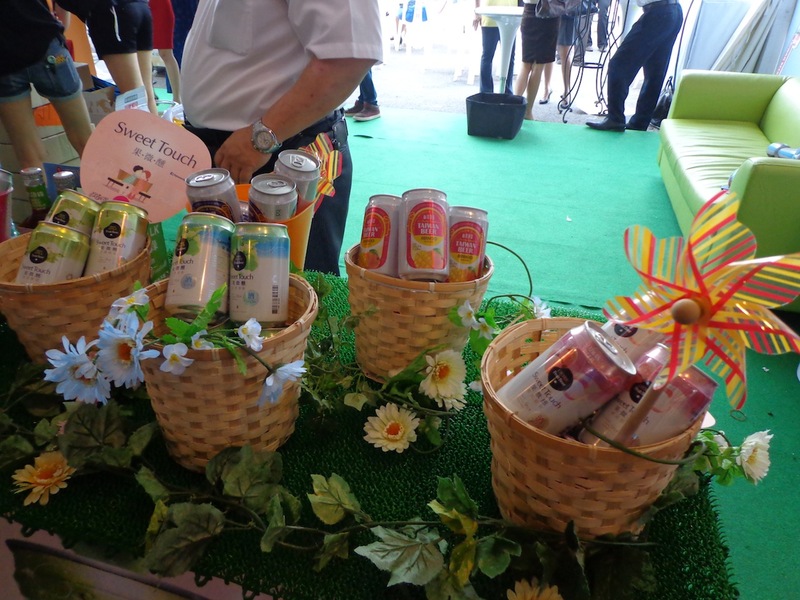 Taiwan Beer marks one year anniversary of Gold Medal Taiwan Beer and Sweet Touch Fruit Beer series in Singapore at Beerfest Asia 2013 and introduces two new fruit beers to suppress the summer heat. 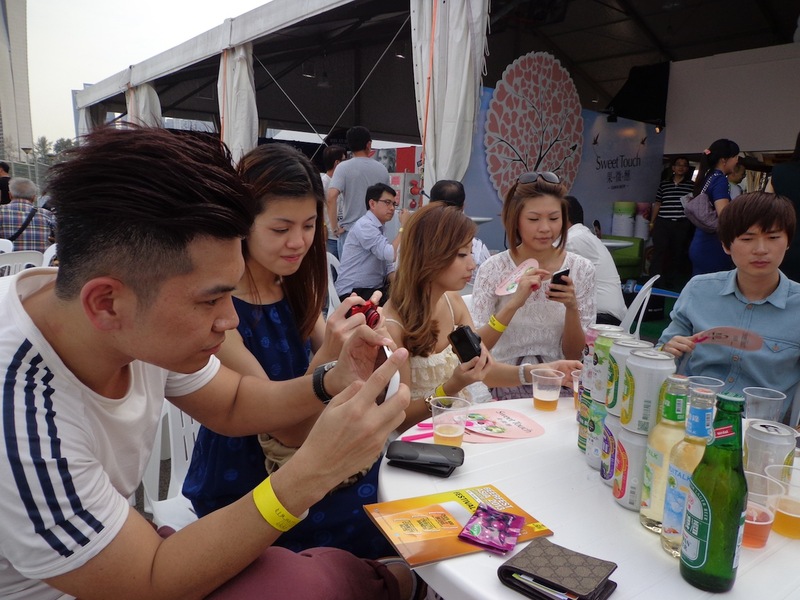 Launched at Beerfest Asia 2013, Kaimay Trading Pte Ltd which distribute Taiwan Beer, is introducing two new fruit-flavoured beers to Singapore’s market. Following the success of its Fruit Beer series, the two new additions Grape Fruit Beer and Orange Fruit Beer, bottled under the Taiwan Beer brand, are perfect for Asian cuisines, local snacks and pastas. Taiwan Beer Fruit Beer Series are easy-drinking beers with excellent fruit aroma and balancing dry sweetness. 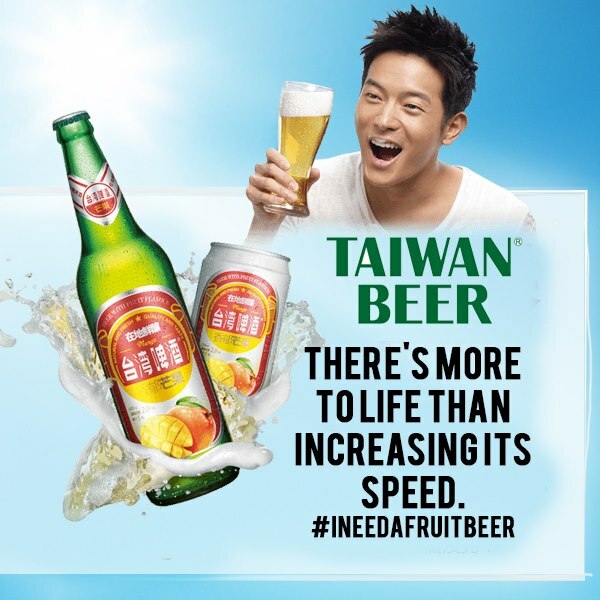 These fruit-flavoured beers have relatively low alcohol content of 2.8 % and contain at least 5% real fruit juice, from freshly-picked Taiwanese produces. They stand out from existing fruit beers which often just contains flavourings or lower real fruit juice content. In addition, the double fermentation process yields a clean brew, giving these beers a crisp taste.These beers are a harmonious marriage of real fruit juice with the Gold Medal Taiwan Beer. They leave a crisp finish and clean palate, eliminating the harsh bitterness of normal beers. 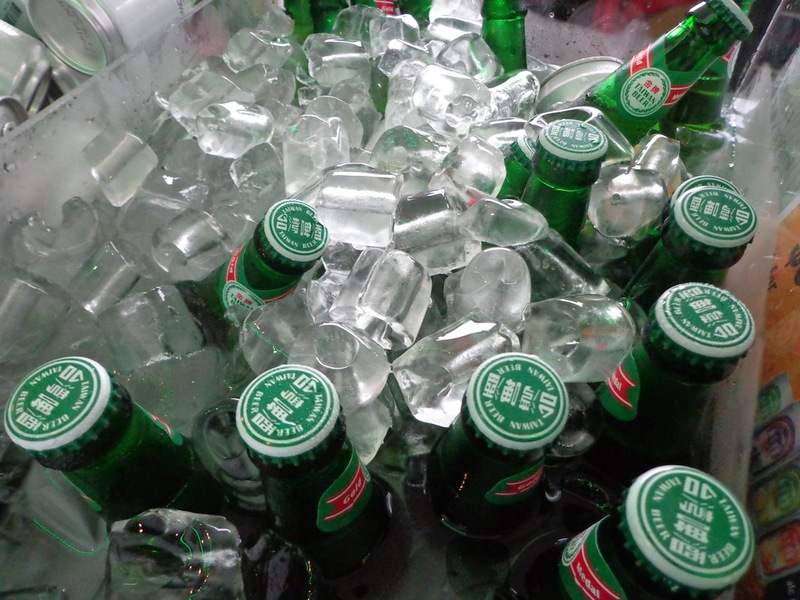 Taiwan Beer is owned by the Taiwanese government, initially developed as a way to help fruit farmers market their fruit produce, Taiwan Beer is Taiwan’s best-selling beer brand and is one of the most recognized brands in Taiwan’s business world. 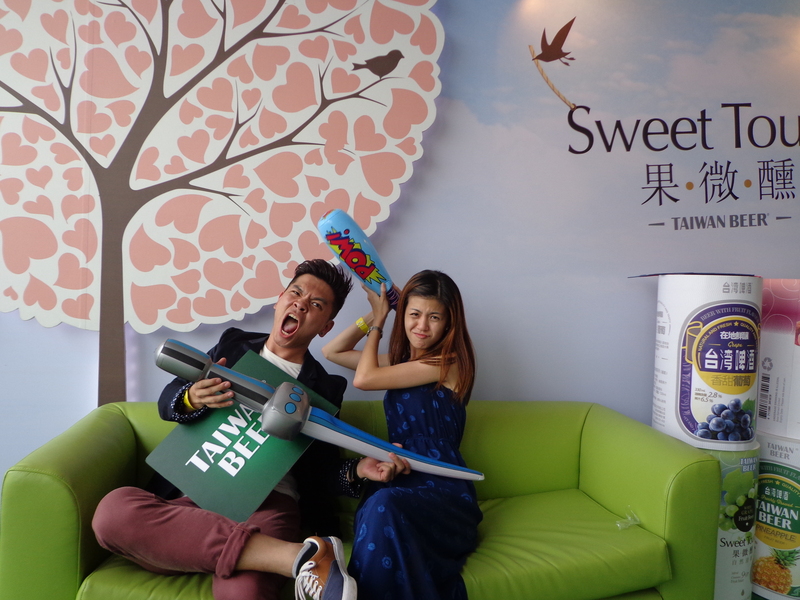 In 2012, Kaimay launched Gold Medal Taiwan Beer, Sweet Touch Lychee Fruit Beer and White Grape Fruit Beer to Singapore, in response to the increasing number of consumers who are seeking alternatives to traditional brews. Kaimay extended their fruit beer range with Sweet Touch Green Apple Fruit Beer, Taiwan Beer Mango Fruit Beer and Pineapple Fruit Beer. In search of an invigorating brew, Taiwan Beer developed a lager beer with a citrus twist – the Orange Fruit Beer. The citric acidity keeps the taste buds fresh and alert. The orange zest complements the underlying beer, making the Orange Beer a refreshing beverage. With a unique formulate, the grapes’ aromatics integrate well with beer to form a perfect match. The rich fragrance is noticeable in the Grape Fruit Beer; immersing the drinker to a relaxing vineyard setting. The fruit character intensity has been set to pair well with the award-winning brew. Taiwan Beer has also appointed one of my favorite Taiwanese actors, Chris Wang (王宥勝) to be their brand ambassador. 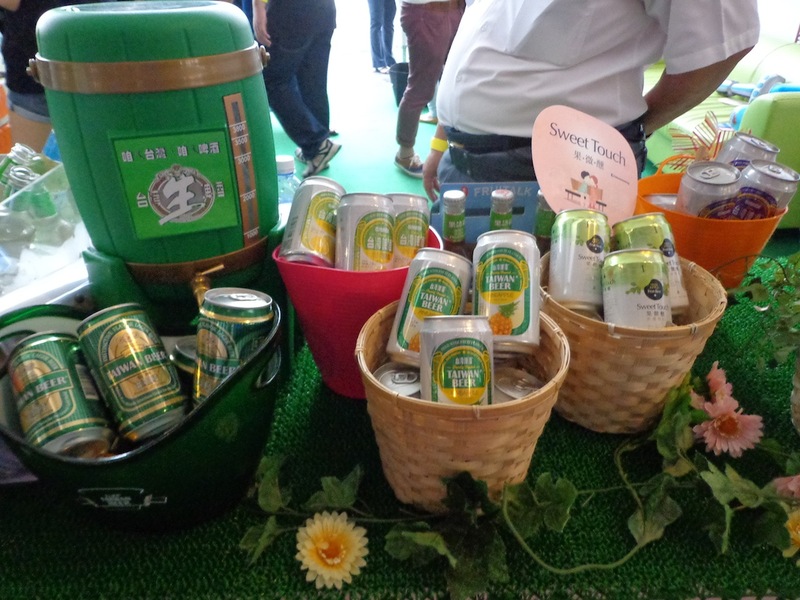 Taiwan Beer is available at all leading retail supermarkets and selected bars and pubs in Singapore. Like their Facebook page to be the first to know their latest promotions and new products! 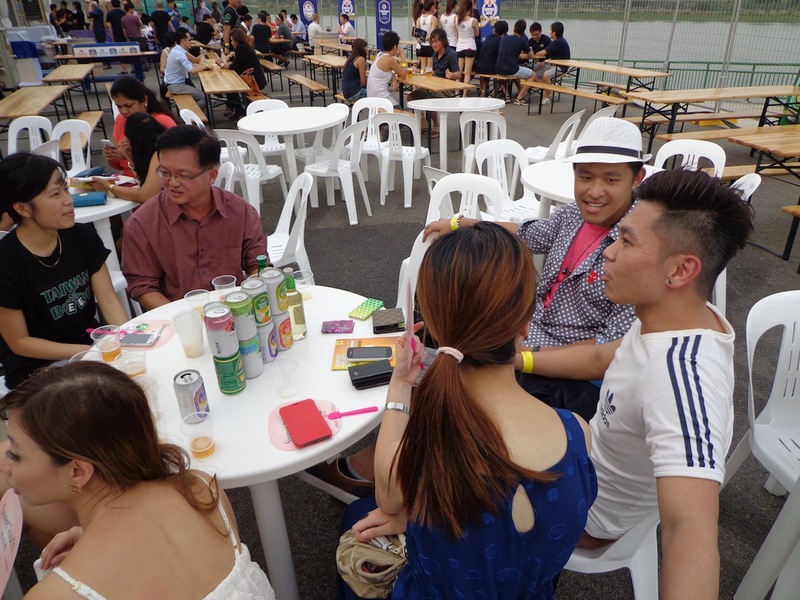 This entry was posted in Events, Food, Night Life, Preview and Launch, Singapore and tagged apple beer, asian beer, asian brew, beer for ladies, beerfest, beerfest asia, beerfest asia 2013, best beer for chill out, best drink for chill out, chill out, chris wang, chris wang you sheng, cider, darren sim, dessert beer, dessert drinks, double image, dream2breakaway, favorite beer, fruit beer, fruity beer, gold medal taiwan beer, grape beer, grape fruit beer, green apple beer, green apple fruit beer, idreamtobreakaway, kevin soh, lager, mango beer, mango fruit beer, nights out, orange beer, orange fruit beer, pineapple beer, pineapple fruit beer, premium beer, real fruit juice, sweet beer, sweet touch, taiwan beer, taiwan beer gold medal, taiwan beer sweet touch, taiwanese actor, taiwanese actor chris wang, wang you sheng, ying zi. Bookmark the permalink.